FashionLab by Dassault Systèmes team and its Industry, CGR (Consumer Goods and Retail), will attend the CES in Las Vegas, NV, from January 5th to January 8th. The showcased experiences will be part of the Dassault Systèmes exhibition, and will take place at the Pavilon Dassault Systèmes. 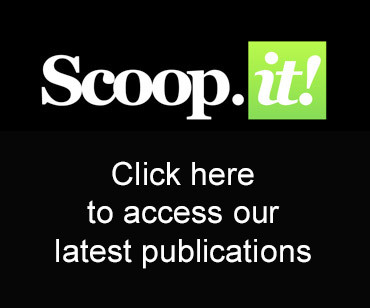 What are the industry trends today? Today’s trends in the consumer goods and retail industry are about putting consumers and innovation at the heart of the process. Brands and retailers need technology to create new consumer experiences and bring new innovation into their product development. From consumer experience to product personalization, including augmented reality, additive manufacturing, shopping of the future, the industry and the consumers are facing a huge transformation. If you plan to attend the CES in January, vist us! A bientôt… See you there! 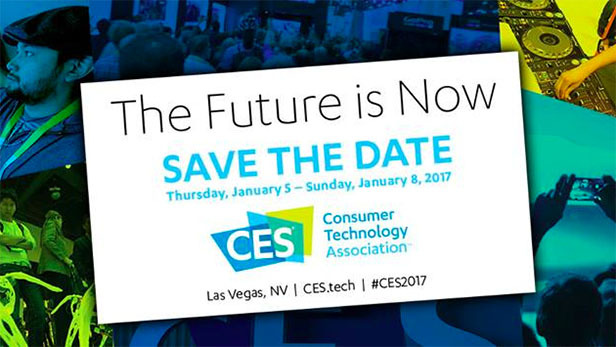 Share the post "FashionLab Team will be at CES Las Vegas January 5 – 8 2017"